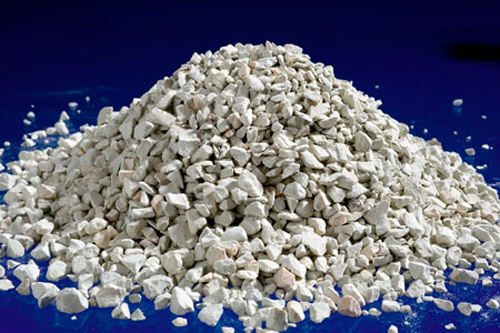 Zeolite is named the mineral of the 20th century by the World Health Organization because of its healing properties. This mineral is formed after the eruption of volcanoes when melted lava and ashes contact with the sea or ocean water. Unique qualities and properties of this mineral have been used for years in the food industry, animal husbandry, agriculture, medicine, aerospace, and many other areas. Placed in water, zeolite has the ability to neutralize all those substances that could harm the body and can even deal with radioactive contamination. The structure of the zeolite allows it to capture and remove toxins that have accumulated in our body. To prepare the solution to 5 liters of water you should add 20 table spoons zeolite and then mix well. Drink a cup of this mixture on an empty stomach in the morning half an hour before meals. The solution may be administered for 90 days, after this period you should evaluate its effect. It is best to use mineral or spring water rather than chlorinated tap water. 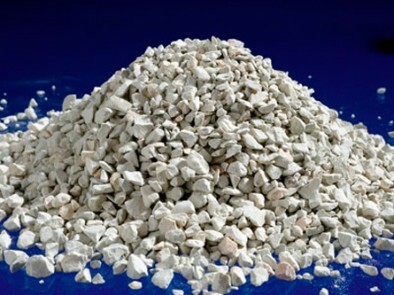 Zeolite is a powerful antioxidant that will cleanse your body of accumulated waste products and toxins. It captures and discards all carcinogenic and radioactive substances, heavy metals, also removes ammonia and lactic acid from the cells. By thus reducing the risk of developing cancer. Furthermore, the zeolite supplies the body with the necessary daily doses of potassium, sodium, iron, magnesium, silicon, and chromium. Zeolite removes sand and stones from the kidneys and gall, cure insomnia and stress, protects against ulcers, gastritis, colitis, as well as cardiovascular problems, relieves the symptoms of seasonal allergies, lowers blood sugar, stimulates the immune system, heal nerve diseases It helps detoxify the liver, normalizes blood pressure, and stimulates peristalsis.